We know that online reviews can make or break your local business. They are a huge part of your online reputation and good reviews can even cause consumers to spend more money while negative reviews tarnish your online reputation and cause consumers to lose trust. Reviews can even improve your local search ranking. But, until recently, there hasn’t been a lot of research on how those reviews can affect your click-through rates (CTR). 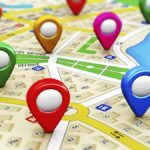 A recent study, though, found that online reviews, good and bad, directly affect whether or not a consumer will click on your business’s listing in local search results. Let’s look at the findings. Using 18 variations of search results containing the types of star ratings listed above, a panel of 6,283 participants viewed search results and were told to click on the business that seemed like the best choice. 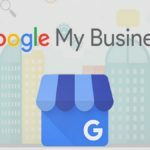 A measly 9 percent chose a business just because it was the top listing, meaning that it’s better to show up lower and have good reviews than to show up at the top of the local search results but have a bad star rating. 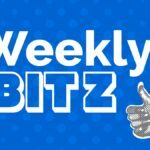 Listings with five stars got the most clicks (nearly 70 percent!) from the local pack while each decrease in star rating meant fewer clicks. Listings with four stars got 59 percent of the clicks and if a business had 3 stars, it got 44 percent of the clicks. The good news is that improving your star rating improves your CTR. Boosting your rating from 3 stars to 5 stars gets you 25 percent more clicks. It’s no surprise that low star ratings will make consumers less likely to choose your business. The study found that having a one-star rating decreases your clicks by 11 percent. What is surprising, though, is that listings that only had a one-or-two-star rating received fewer clicks than listings with no rating at all. 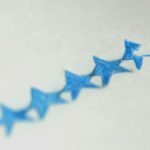 So, it’s better to have no reviews than to have a low star rating, not that we would recommend neglecting your review marketing and reputation management. To increase your CTR in local search results, drive traffic to your website and bring in new customers, you need a positive star rating. This study showed that if your star rating is low, consumers will look right past your business and toward the competition, so now is the time to improve your star rating. To understand how to improve your star rating, you’ll need to first know why consumers leave negative reviews. Once you have that down, you should start replying to your online reviews. Follow this up by actively working to get more reviews and you’ll be well on your way. 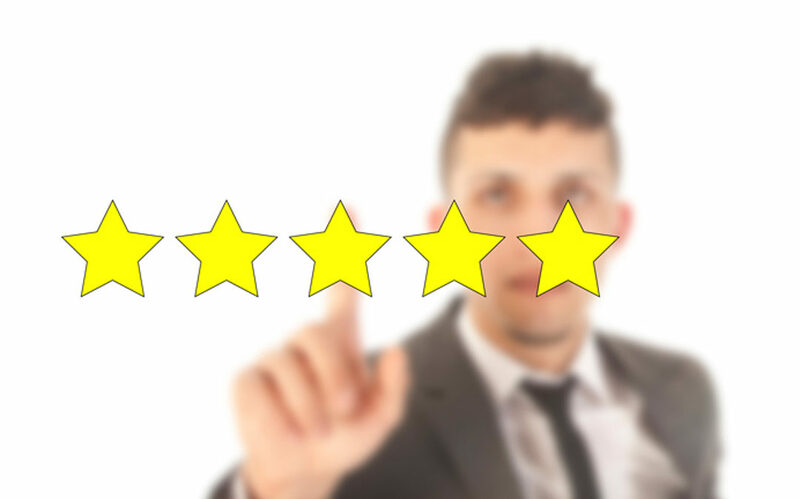 Building a review marketing strategy and working to consistently get new positive reviews is a great start at reputation management for your business, but getting new reviews shouldn’t be where your effort ends. You also need to reply to those reviews. Customers have grown to expect quick replies from businesses online. In fact, many customers expect you to reply to their review within 24 hours. So, how should you reply to your business’s reviews, and which reviews are you supposed to reply to? Which Reviews Should You Reply to? Most online review platforms give reviewers the chance to rate your business from 0-5 stars and comment on the reviews. For the sake of this article, we’ll call 0-2 stars a negative review, 3 stars a neutral review and 4-5 stars a positive review. Why Should You Reply to These Reviews? Since 97 percent of consumers read reviews, we know that local consumers who are looking for your products or services will be reading your reviews, and they’ll want to know that you engage with past customers if they had a subpar experience. This lets the reader know that you want your customers to be happy, and that will make them more likely to choose your business. Besides, replying to a negative review could change the reviewer’s response once you’ve solved the problem. 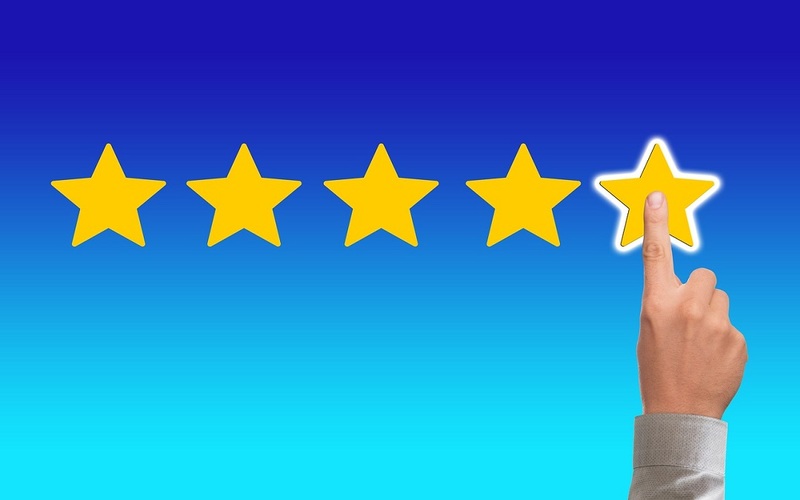 This will give your star rating a boost and make consumers more likely to choose your business as 49% of consumers will only use a business if it has at least a four-star rating. Now that you know which reviews you should respond to and why you’re replying, let’s talk about how to reply to those reviews. It might seem silly to reply to your business’s positive reviews, but this is a great way to turn one-time customers into repeat customers or brand loyalists. It also shows potential customers that you care about the customer experience, and that makes you look good. I know if I’m looking at two similar businesses in my area and one business takes the time to reply to customers, that’s the business I’ll choose. Tell the customer you hope to see them again soon. Thank the customer for their business. If they mentioned anything that they didn’t like, address that issue. Ask the customer what you can do to make things right for them or invite them to call, email or visit you in person so that you can fix any issues. Follow up to make sure the customer is happy. This is a tough one, because you work so hard to make your business a great place, service or experience. At some point, though, someone will be unhappy. There’s no avoiding it. And, that person is likely to air their grievance with the entire Internet. Luckily, replying to the review can salvage the relationship since 70 percent of customers will return to your business if you make things right for them. Take a moment to breathe or walk away from your computer. Negative reviews can be upsetting, and the last thing you want to do is reply when you’re still upset. Once you’ve calmed down, apologize to the reviewer, even if it seems unfair or even if the bad experience was their fault. Ask how you can make things right for the reviewer and mention any specifics they put in their review. Again, follow up to make sure the customer is happy. Remember that you can’t please everyone in business. People become unhappy and write negative reviews for many reasons. Reply to all your negative reviews, all or most of your neutral reviews and many of your positive reviews. Follow these steps and you’re on your way to a better online reputation. Amid Facebook updating its algorithm to emphasize friend and family relationships, reducing the reach of business Pages, you may be worried that no one is going to see your Facebook posts anymore. While it is scary to hear that your reach could be reduced, we have some simple steps you can take to work with, rather than against, Facebook’s algorithm update. Before we get started, you’ll need to look at your current engagement and reach metrics. You can do this by going into Insights and looking at your past engagement. If you haven’t been keeping track of your Facebook performance, look at both Reach and Post Engagements over the last 28 days. 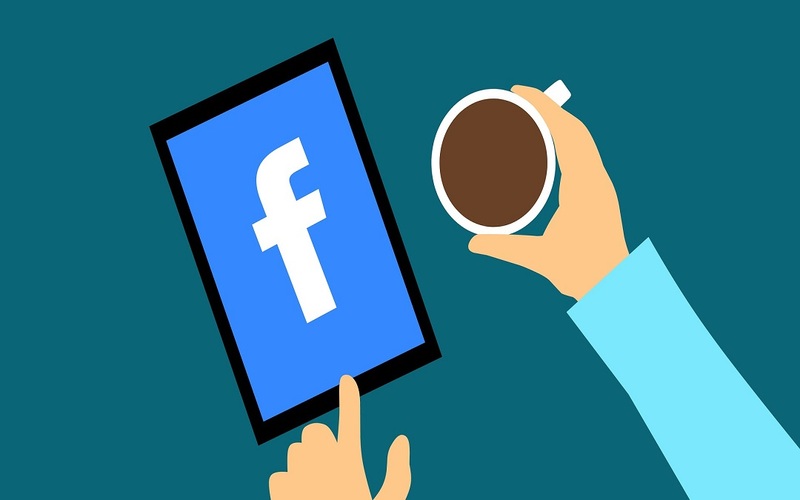 If you have been keeping track, I would look at those numbers over a three- or six-month period to give you a better idea of how your business’s Facebook Page has been performing over time. Once you have a baseline number, figure out how much you want to improve your engagement and reach. Those numbers are up to you. You can start at 10% or shoot for 100% (or more) depending on how much time and effort you can put into improving your Facebook reach and engagement. Now that you know where you’re starting and what your goals are, it’s time to work at improving those metrics. 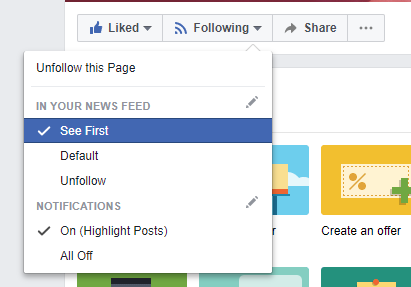 Ask followers to click the button that shows your business’s Facebook posts first. If your followers do this, your posts will show up at the top of their news feeds, which makes this a quick work-around for Facebook’s algorithm update. Do a quick Facebook audit. Take a look at your post insights and figure out which types of posts get the most reactions, comments and shares. You’ll also want to see if when you’re posting matters. Depending on your industry, you might find that specific times of day are best for posting. For instance, with restaurants, the best times to post on social media are around meal times, so right before breakfast, lunch and dinner. Look at how your posts do based on the time you’re posting, and try posting more often at the times that give you the best engagement. 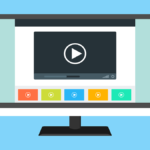 Post visual content such as videos, images and infographics. Sharing visual content on Facebook can get you 37% higher engagement than text-only posts, so think about sharing videos, images and infographics on your business’s Facebook Page. We have found that we get a lot of engagement with employee or client shout-outs. Not only is it a nice gesture, but the person/business you’re giving a shout-out to will often share the post, putting your business’s Facebook Page in front of more people. That means that shout-out posts can boost both reach and engagement on Facebook. It’s a win/win. So, the next time someone gets employee of the month or receives a promotion, do a shout-out to them. Similarly, if you have a customer who does something nice for you, give them a shout-out on Facebook. If all else fails, ask. Ask followers to like or share your posts with friends. You can also ask a question to drive more engagement, prompting followers to answer you in the comments. This is a great way to boost engagement and find ways to interact with your followers, who will see you as a person rather than a business if they are interacting with you in comments on your Facebook posts. Facebook’s algorithm update isn’t the end of the world. Follow these steps to make sure your business doesn’t see a drop in reach or engagement! Did you know that email marketing has a median ROI of 122 percent, making it four times more profitable than direct mail? While this makes email marketing extremely effective, it can be hard to get consumers to open your emails. That’s why your emails need an enticing subject line. The subject line of an email is your one chance to get readers to open, read and take action. But, how do you write an attention-grabbing subject line that pulls people in and gets them to open your email? Here are my tips for upgrading your email subject lines. 1. Use an email subject or headline grader. You can’t always trust your own judgement when it comes to determining how effective an email subject is. That’s why I use email subject graders, and you should too. This is technically a headline grader, but I use it for everything from blog post headlines over at the RevLocal blog to short-form copy and email subjects. CoSchedule’s Headline Analyzerwill tell you how your subject line will resonate with your audience, the amount of emotional and power words you’ve used and give you suggestions to improve. You’ll have to enter your email address and some other basic information to use this, but this subject line grader is free (and it’s specific to email subject lines, where CoSchedule is a blog title grader). SubjectLine.com will grade your subject with a score from 0-100 and give you tips on how to improve! 2. Know your audience and your competition. Competitor research is a great way to learn what the competition is doing and how you can do it better. Subscribe to your competition’s email newsletters so that you can see what they’re saying and how they’re saying it (in both the subject and the body of the email). While you won’t see how many people opened their emails, you will be able to see what specific words and phrases they use. You don’t want to copy their words, but use them to find a way to better communicate with your audience. Speaking of communicating with your audience, you need to know your audience so that you can write headlines that will make them open your email. When talking to customers, really listen to what they’re saying about your products and services. Make a mental note of the words and phrases they use as well as their questions and concerns. Use similar phrasing in your subject to make sure you are speaking their language. 3. Give them a sense of urgency. Urgency is a hugely effective marketing tactic. I once bought a pair of shoes because ModCloth had the quantity listed on their site. There was only one pair left in my size. The urgency hit me, and I bought some shoes I didn’t really need (but still love) because of it. You can use urgency in your emails to remind readers they don’t have a ton of time left for a specific deal. You don’t have to go crazy with it (and try to avoid clickbait) but don’t be afraid to make your audience aware that your offers expire. 4. Keep it between about 60 and 70 characters. According to research by Campaign Monitor, subject lines that are between 61-70 characters tend to get opened. Use a character counter to check the length of your email subject lines and see if you can hit that character count without sacrificing content or clarity! 5. Give them something of value, and let them know what they’ll be getting in the email’s subject line. If you’re offering a deal, promotion or coupon, let your email subscribers know! Tell them what they’re getting in the subject line so they want to open the email. Come in today and receive…. No matter how you write your subject lines, make sure the messaging matches what is in the body of your email. There’s nothing more disappointing than opening an email only to find that the subject has nothing to do with what’s actually in the email. That’s how you lose consumer trust. Make sure your subject line is accurate or at least hinting at what’s inside the email before you add flourishes of urgency, promotions or words that stir emotion. Do Small Businesses Really Need a Blog? I’m sure you keep hearing that you should start up a blog for your small business, right? Everyone’s doing it, including your competition, or so everyone says—but is it really worth the time and effort it takes to maintain a blog? We’ll start with the time and energy it takes to maintain a blog for your small business. Let’s say you want to publish twice a month and share your posts via email and social media. What does blogging entail? If you’re generating ideas, writing, editing, publishing and promoting every single blog post yourself, not to mention monitoring your analytics and replying to blog and social media comments, blogging can be a full-time job. Don’t forget about the cost of web hosting as well as any resources you may need. Other costs include memberships to sites like Canva so that you always have fresh visuals for your blog and social media scheduling tools to make it easier to promote your small business blog. That probably sounds a little overwhelming. There are a lot of free tools you can use to help reduce some of this effort and cost, though. Check out this post for some free tools that will alleviate the stress of trying to handle it all yourself. As far as writing goes, it takes, on average, 1-2 hours to write a 500-word blog post (from this survey) for professional marketers. It may take you a little more or a little less time depending on your skill level and the type of blog article you’re writing. 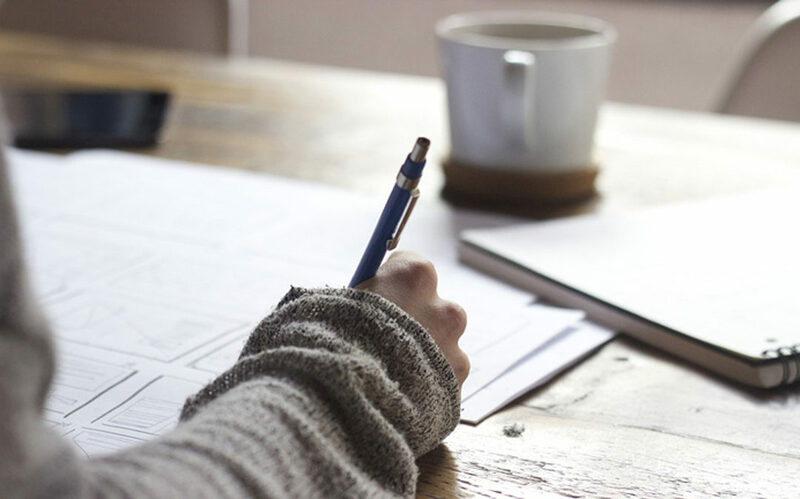 This means if you write two 1,000-word blog posts each month, you’ll spend about one eight-hour day writing your blog posts, not to mention the time it will take to find a suitable image, publish and promote each post. So, to be safe, we’ll say you’ll spend a day and a half on your small business’s blog every month, at least. That might seem excessive, so let’s see if the amount of time you’d have to dedicate to your blog would be worth it. What Are the Benefits of Maintaining a Business Blog? So, is it worth all the work to maintain a blog? Well let’s look at the benefits of blogging for your small business. Firstly, blogging will give you more online visibility. Content is one of the top three factors Google uses to rank websites in searches, so your blog content will help you show up in more relevant searches since you’ll be giving search engines fresh content to index. In fact, companies that blog have 434 percent more indexed pages than companies that don’t. This will also give the search engine a better idea of what your website is about and what your business actually does. So, you’ll show up for more relevant searches and consumers will be able to find your blog when searching for related products and services. But, blogging can also help consumers make their way through the buying process. Did you know that people tend to look at an average of 3-5 pieces of content before making a purchase? Informative blog posts that answer your customers’ questions can help them figure out what to buy, and if they’re viewing your content (rather than a competitor’s content) your business will stay fresh in the consumer’s mind. And, leads from SEO have a 14.6 percent close rate while outbound leads (from things like direct mail and print advertising) have a 1.7 percent close rate. That means that you’re going to get more high-quality leads from people who search and find your blog posts. That means that blogging can give you more online exposure, help customers make buying decisions and get you more leads and sales. Not bad for a day’s work. So yes, you should start blogging today! Isabella is a Content Writer at RevLocal, where she writes digital marketing content for local businesses that want to be found by consumers online. Isabella’s passions are localized social media marketing and content marketing.